see, these are all essentials! don't bother arguing, it's my birthday week..'nuff said. I think, if it were my birthday week, I would def. 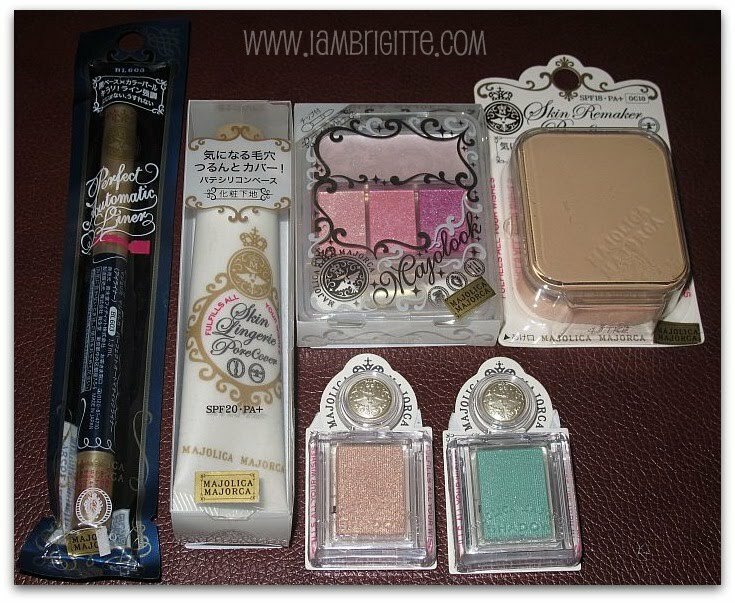 spend a bunch on Majolica Majorca. I am so inlove with them. happy birthday! :) great makeup haul. p.s. 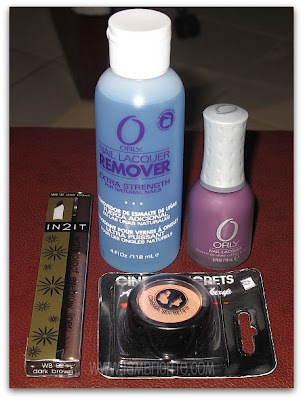 where did you buy the orly polish? happy birthday! soo envy you! i'm interested in the cinemasecrets concealer, where did you get it?...will wait for your reviews! I found your blog looking for reviews of different HD products and then I just kept reading your other posts because you've reviewed tons of products on here that most people haven't, you even have some that Ive never even heard of that I must have to have now! =D I also love your tutorials using bright colored eyeshadow. Everybody does them but hardly anyone manages to create a look thats actually wearable. Fantastic job. I'll be watching for more posts!